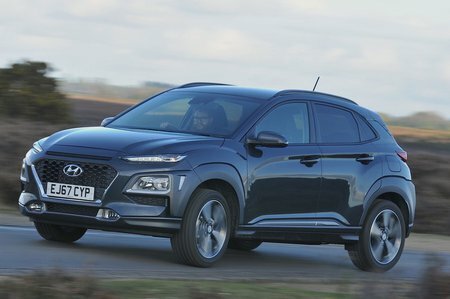 Hyundai Kona 1.0T GDi Blue Drive Premium 5dr 2019 Review | What Car? What Car? will save you at least £1,275, but our approved dealers could save you even more. Mid-spec Premium gets you 18in alloys, climate control, keyless entry and start, as well as wireless smartphone charging, but it’s a fairly big jump in price from SE.